This article on “When I’m Gone” by Junior Maile was also featured on MormonMusic.org. Polynesian singer Junior Maile released a music video for his original song “When I’m Gone” on Monday. Maile is a talented vocalist with roots in Tonga and Samoa and has an R&B style to his music. While his song “When I’m Gone” seems upbeat and cheerful by the rhythm and melody, the story it tells is profound and even a little heartbreaking. 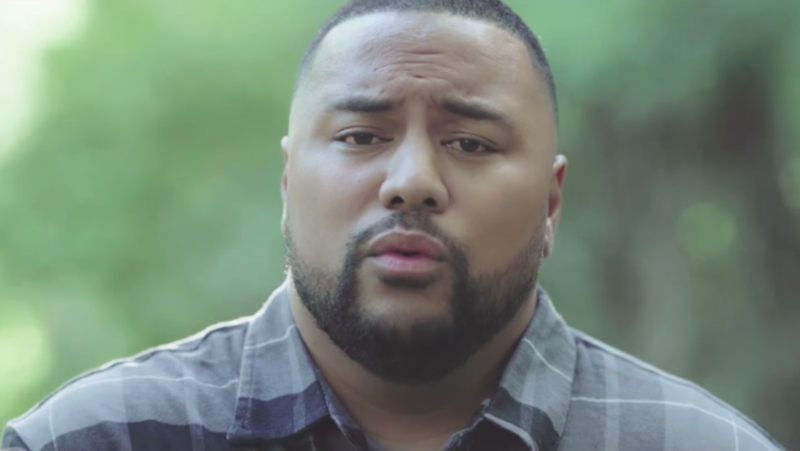 The thoughts that Maile shares in this song reflect his beliefs as a member of The Church of Jesus Christ of Latter-Day Saints. Mormons believe that when we die, our spirits will go on living, and we will be able to watch over our loved ones from the other side. Maile wants his family to “put [their] faith in the Lord” through the challenges that they face. This song also reveals that family is extremely important to Maile. Latter-day Saints believe that families are central to God’s plan for his children. Although this music video is a little sad, it also contains an underlying message of hope. After this father’s family “finishes the race” of life, they will be able to see each other again because families are eternal. The advice given in this song is also reminiscent of the teachings of Jesus Christ: “protect one another,” “be kind to each other,” “forgive one another.” Mormons believe that by following the teachings of Jesus Christ, families will be able to have joy and success in their homes.